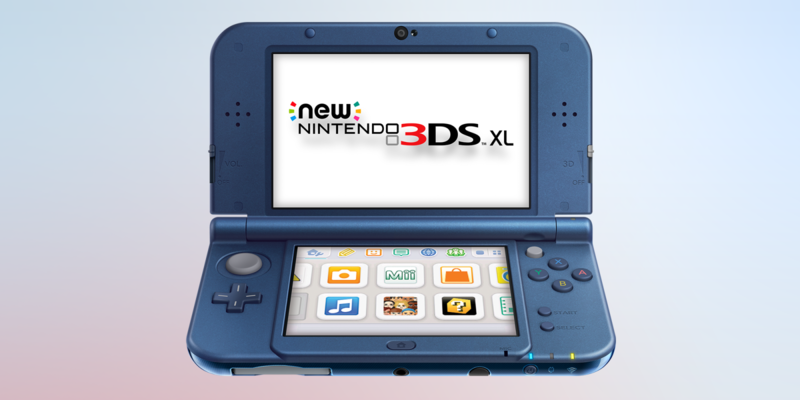 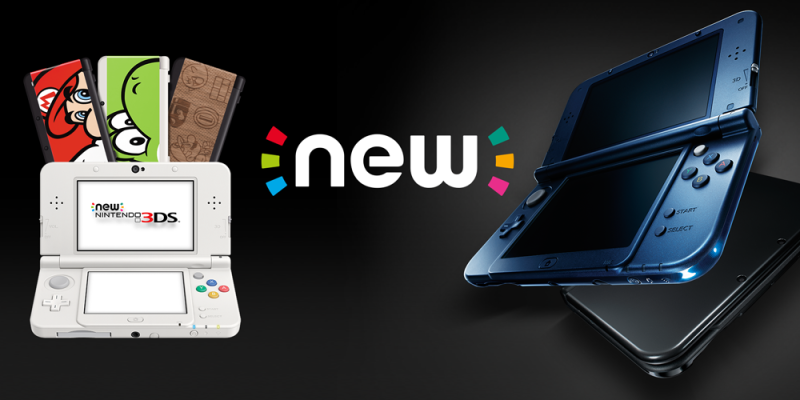 New Nintendo 3DS XL offers new customisation options, new speed, new controls, new 3D viewing and a whole new experience! 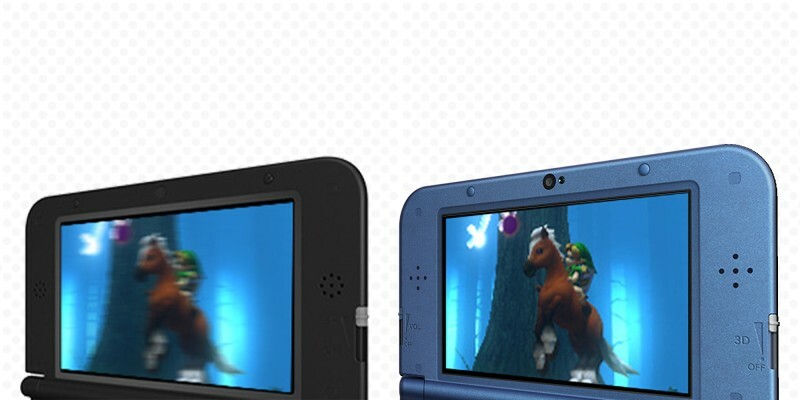 The super-stable 3D function allows the system to recognise your face using the inner camera, automatically adjusting the angle – even if you move a lot during gameplay – to give the best possible 3D experience. 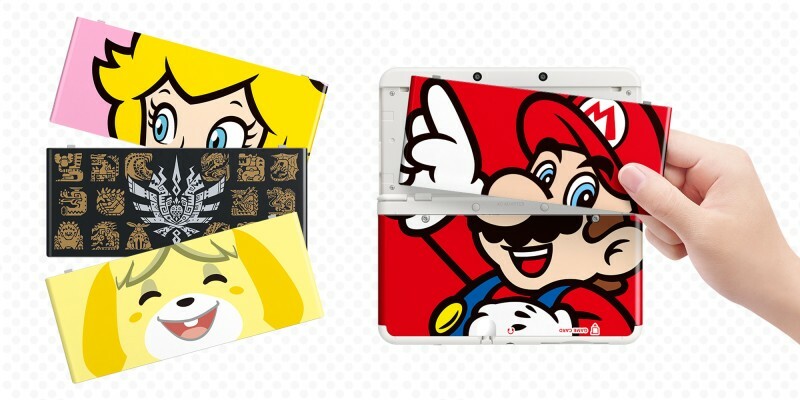 On New Nintendo 3DS only, you can customise the exterior design of your system with replaceable cover plates! 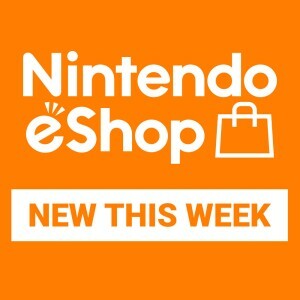 How do I buy games? 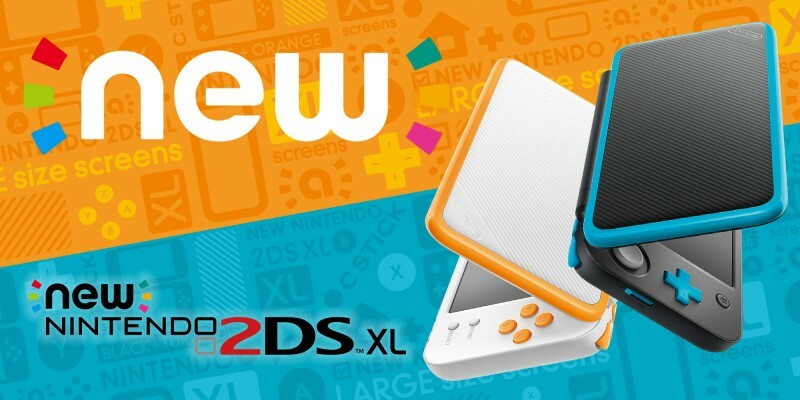 Enjoy a deep library of Nintendo 3DS games in 2D with New Nintendo 2DS XL.